Why are some articles fun to read while others are impossible to get through? 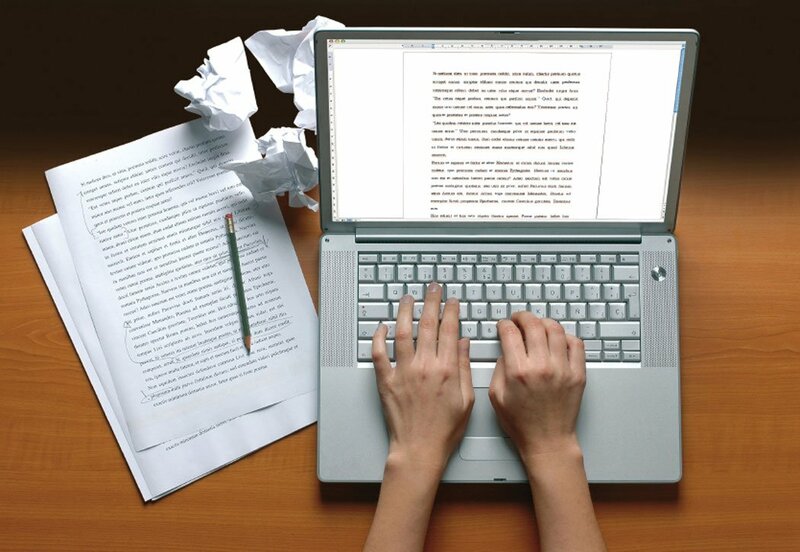 Unless you are writing a Master’s thesis or Ph.D. dissertation, your writing should not be overly formal or stuffy. Rather, it should be professional and informative with a relatively friendly tone. Whether you are writing a blog post, website copy, a sales letter or a brochure, if your writing turns people off, you can bet they won’t be doing business with you any time soon. To keep your writing less formal, sit down with a colleague and tape record yourself explaining why your products and/or services are the best and what it is you are offering. Transcribe the tape and you will have an excellent rough draft. Next, edit the rough draft, keeping your sentences short and punchy. Be sure to vary sentences to make your writing more interesting. The more you keep your readers reading, the more likely you will be to make a sale.